Fans of Steely Dan are beginning to be concerned: As happened in Los Angeles two weeks ago when the group held the middle spot between the Eagles and the Doobie Brothers at the Classic West concert, Dan co-founder Walter Becker was missing in action at last night’s (July 29) identical Classic East counterpart. The concert was held at Citi Field in Queens in New York City. Tonight, as in L.A., Fleetwood Mac, Journey and Earth, Wind and Fire will perform. Initial pre-concert reports indicated that Becker would be back for last night’s performance. But singer-keyboardist Donald Fagen announced after the first song of Steely Dan’s 13-number set that Becker was recovering, although he did not specify the nature of the illness. Famed jazz and session guitarist Larry Carlton filled in, as he did at the Dodger Stadium gig. 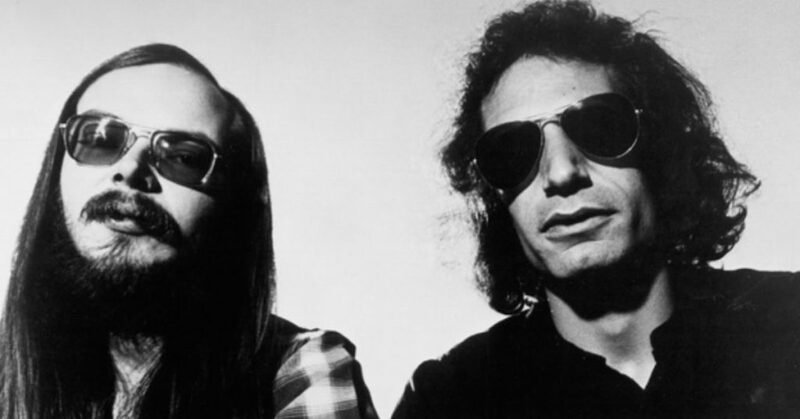 In spite of Becker’s absence, Steely Dan, under Fagen’s direction, held their own. According to a review in Billboard, “Steely Dan’s set was marvelous—energetic, proficient and predictably virtuosic, with solos zooming from every direction, courtesy of trombones, melodicas, drums and most instruments in between. The band played at least one song from each of their seven original studio albums,” the publication reported, with the majority of the material coming from the final three of the original Dan albums. 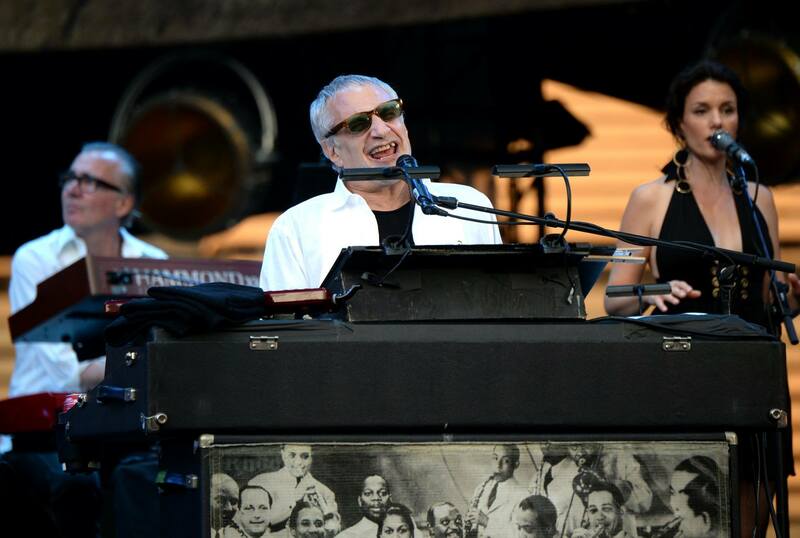 See the complete setlist and watch videos from Steely Dan’s Classic East set below.